"This community brought me back to life." 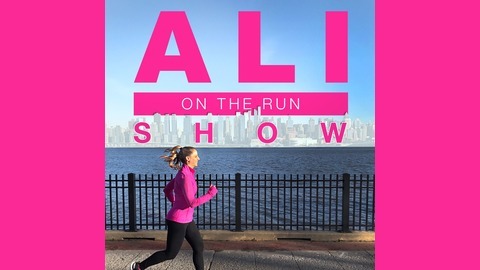 I was thrilled to share the Generation UCAN stage during Boston Marathon weekend alongside fellow running podcast hosts Lindsey Hein of I'll Have Another, Tina Muir of Running For Real, and Carrie Tollefson of C Tolle Run. We sold out more than 600 tickets to this show in just a few days — a true testament to this amazing and supportive community. We had so much fun together and loved meeting everyone in the audience. Thank you to everyone who joined us in person, congratulations to everyone who ran Boston (including Lindsey and Tina! ), and YAY for another live show in the books. Enjoy! Thank you to Generation UCAN for sponsoring this episode and our live show in Boston! 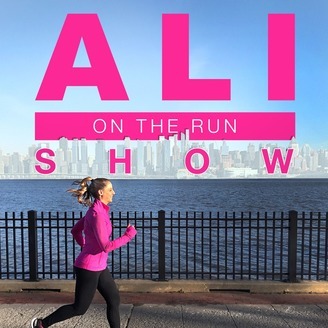 Click here and use code ONTHERUN25 for 25 percent off your first UCAN order. Then, when you realize how much you love this stuff, go back and order more! Code ONTHERUN gets you 15 percent off for life!